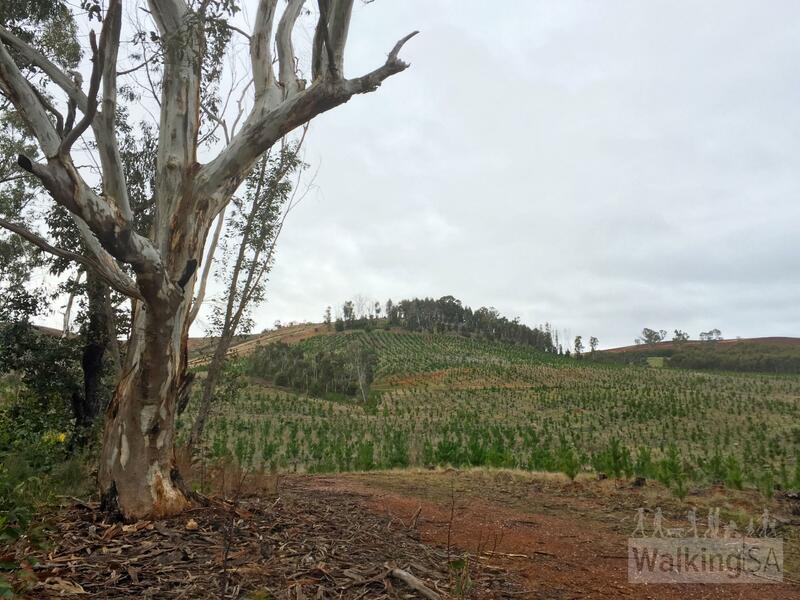 Walk a loop through the Bennetts Forest, part of the Mount Crawford Forestry area. 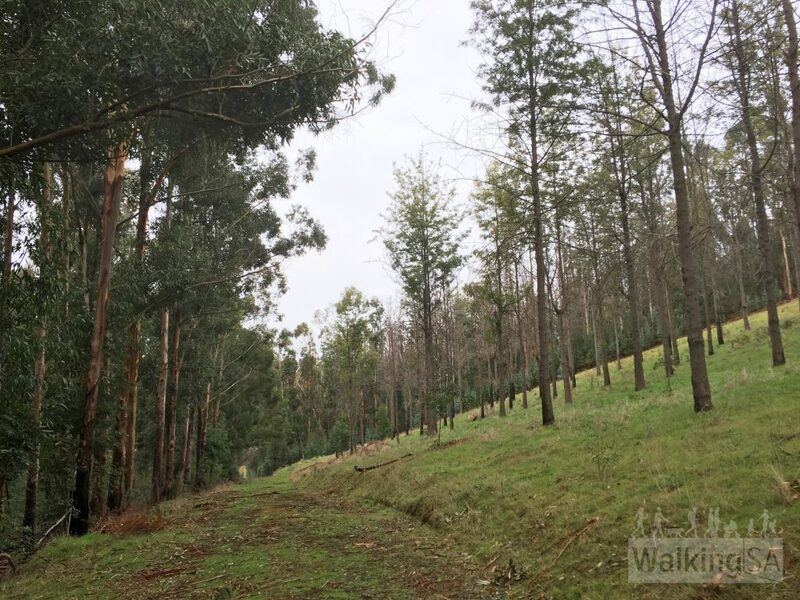 Being a commercial forest, the pine forest here on this trail was logged and replanted. 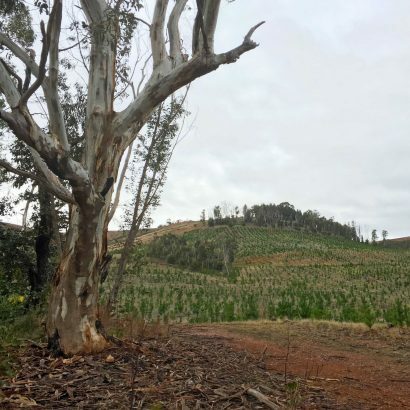 However the native scrub and remaining forest in the south-east section of the trail is particularly delightful, and there are good views from the high areas between Checkpoint A05 and A06. 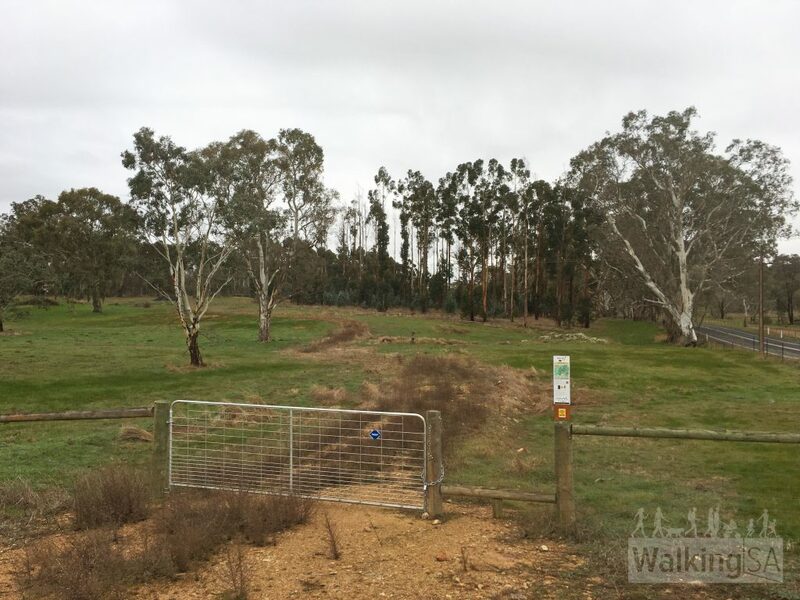 Part of the Anderson Loop Trail follows the same route as the Heysen Trail through this area. The trail is marked with yellow trail markers. 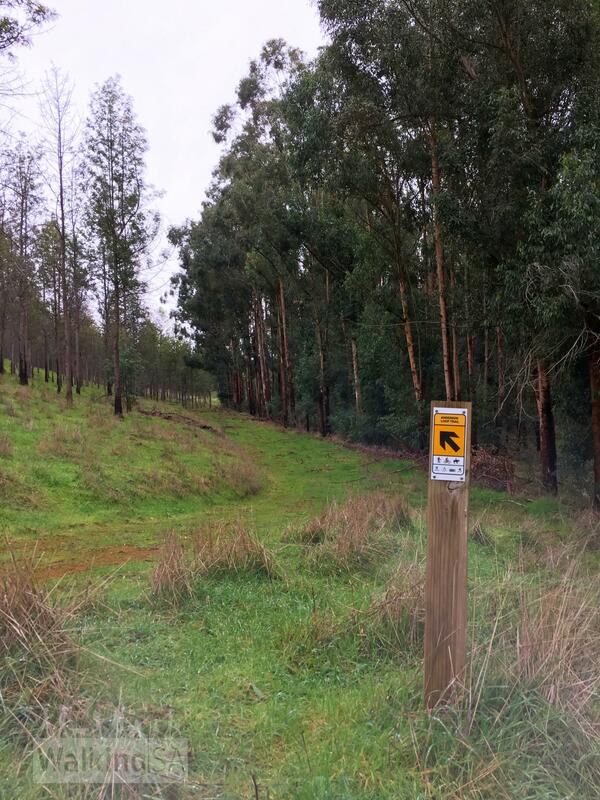 The trail is a shared use trail suitable for walking, mountain biking and horse riding. This trail is named after Thelma Anderson, a long time volunteer and contributor to Walking SA and walking trails throughout South Australia. 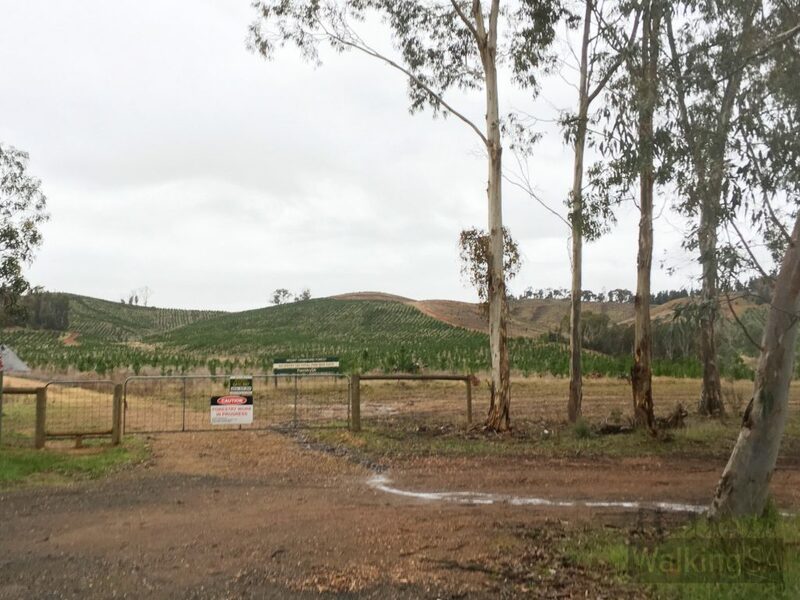 Start from the carpark and trailhead on South Para Road, which is 2km north of the junction with North East Road (and 2.8km south of Kersbrook). 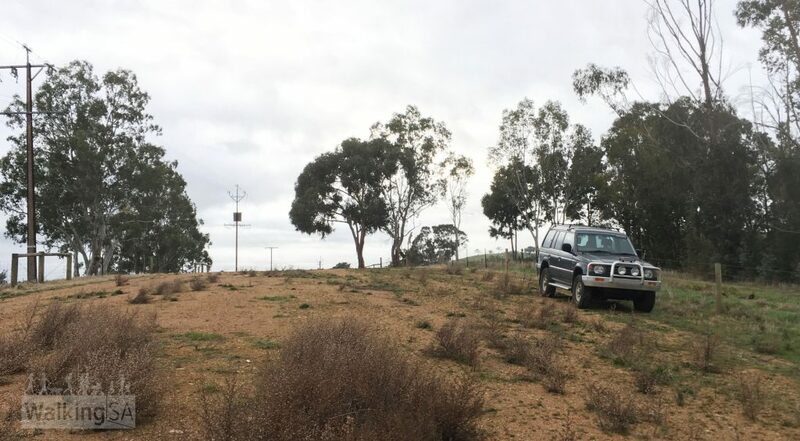 The trailhead is near Gate BN9, driving north from North East Road you will pass Gate BN5 (you could start at this gate, but there is limited roadside parking only), Gate BN6, Gate BN7 (you could start at this gate, there is a carpark here) and Gate BN8. 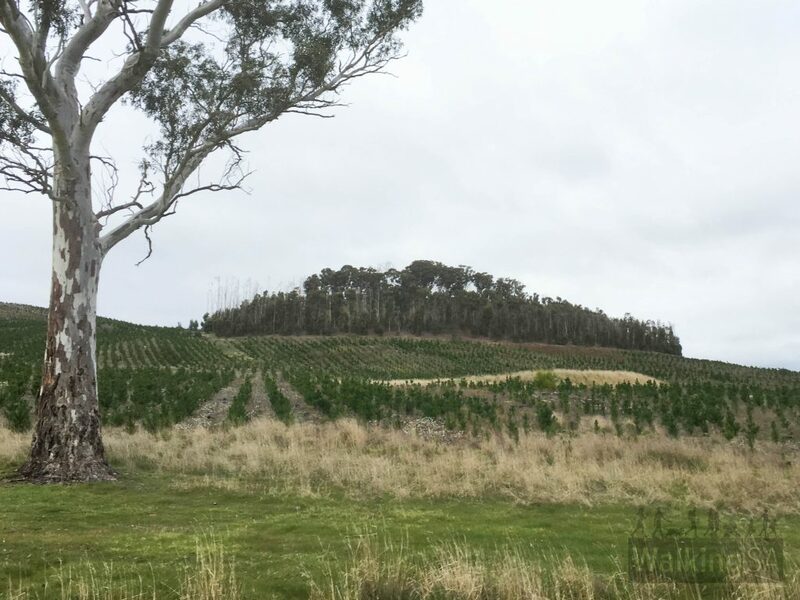 The Mount Lofty Ranges Trails are based on the former Mount Lofty Ranges Network Trails which were originally established in the late 1960s which extended from the southern end of the Barossa Valley to Echunga. 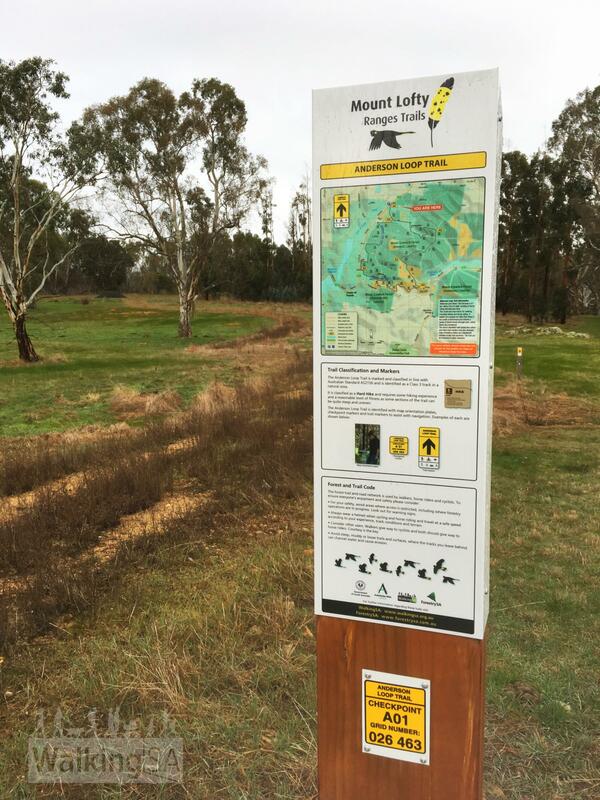 The black boot print logo has been retained on old sections of the Mount Lofty Ranges Network Trails. New regional branding for the trails includes a graphic of the tail feather of a Yellow-tailed black cockatoo, which are often seen when visiting the Mount Lofty Ranges. 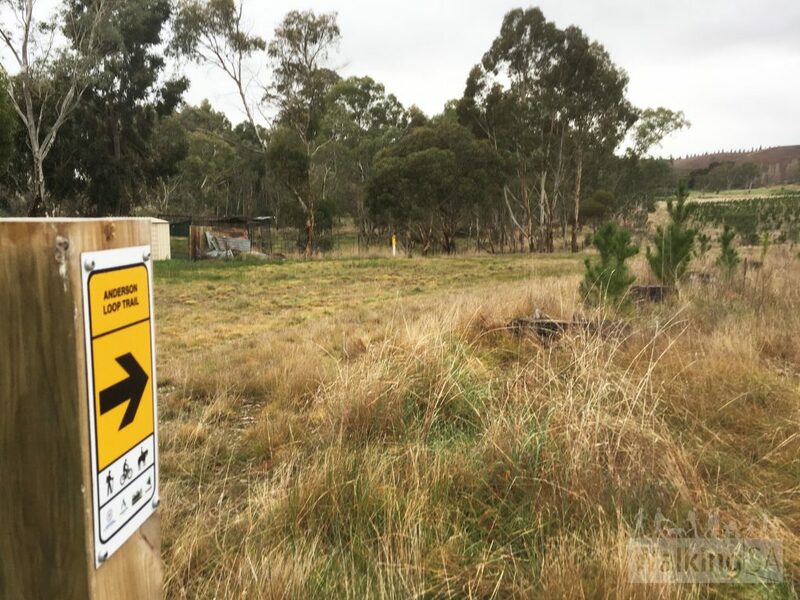 The new individually named Kersbrook Loop Trails have retained the distinctive yellow and black colours of the original network trail markers. New Link Trails are identified with a green and black marker plate and are linear routes which connect to different loop trails and other trails in the area. 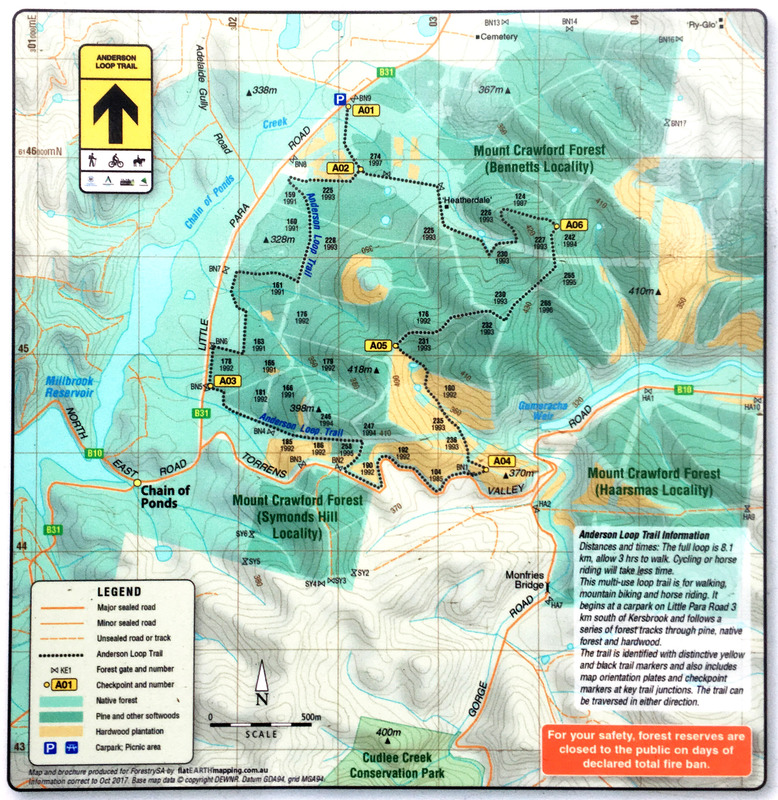 The Mount Lofty Ranges Trails – Kersbrook Loops and Links, are an initiative of the Mount Lofty Ranges Trails Working Group. 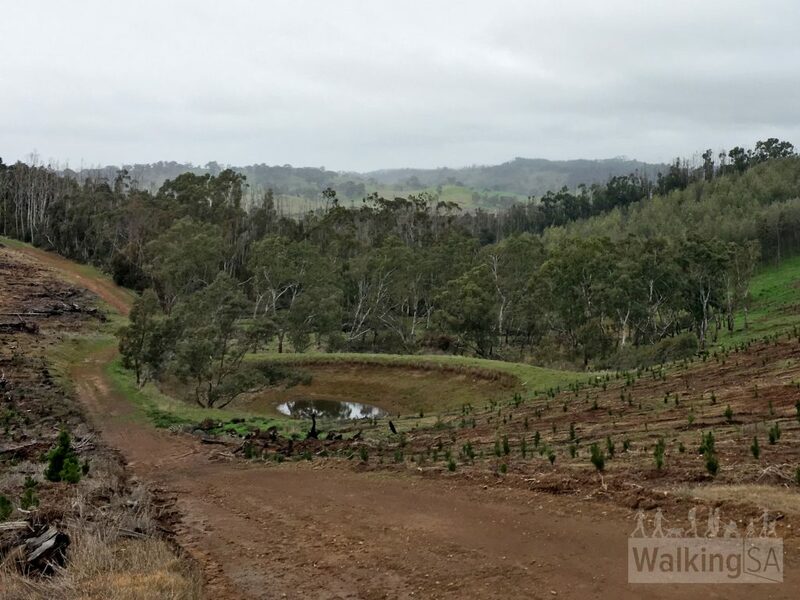 The group consists of representatives from ForestrySA, Adelaide Hills Council and Walking SA, with other assistance provided by the Friends of the Heysen Trail along with a number of walking clubs. 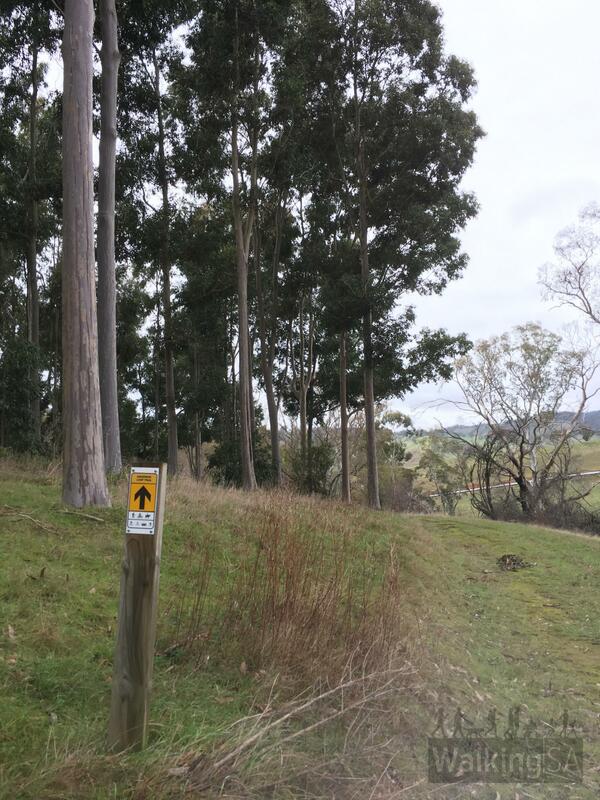 The project to establish new loop and link trails in the Kersbrook area was funded with a grant from the Office for Recreation and Sport with additional funding and in-kind support provided by Working Group member organisations. 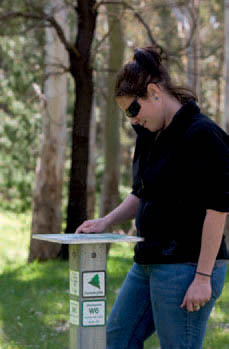 The Anderson Loop Trail is marked with yellow trail markers. 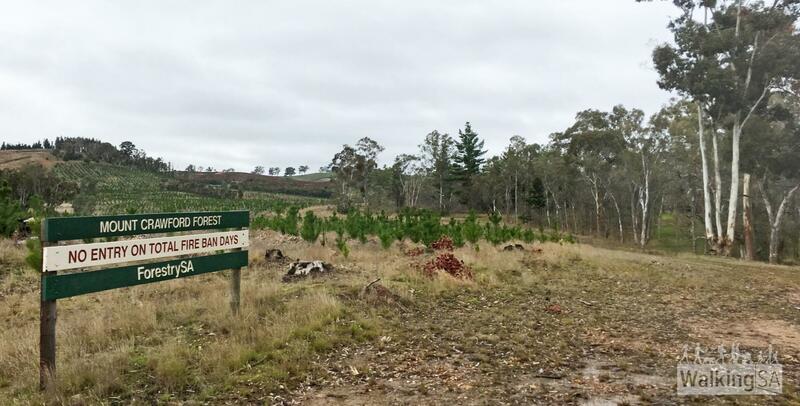 Being a commercial forest, unfortunately the forest here on this trail has been largely logged in 2016, leaving open country. However the native scrub and remaining forest in the south-east section of the trail is particularly delightful.